After the nephew of an Egyptian composer, Baligh Hamdi, sued rapper Jay Z and producer Timbaland for copyright infringement, the case was dismissed before going to a trial by jury. The Egyptian man claimed that the Jay Z track “Big Pimpin'” from 1999 improperly sampled his uncle’s 1957 song, “Khosara Khosara,” according to SPIN. The case was dismissed by U.S. District Judge Christina A. Snyder, who says she made the decision to dismiss the case based on a testimony about Egyptian law. The Hamdi family’s lawyer is appealing her ruling. 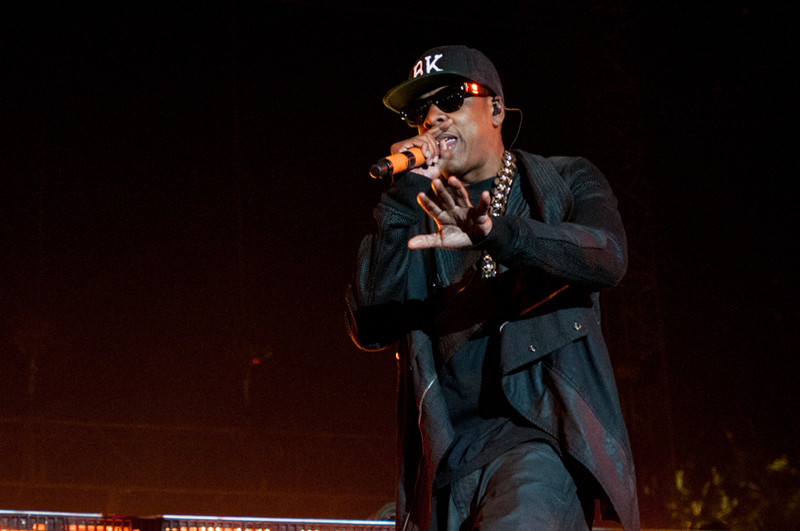 This isn’t Jay Z’s first experience with a copyright infringement lawsuit. In 2014, he and collaborators Kanye West and Frank Ocean were all sued by musician Joel McDonald. McDonald felt that the “Made In America” track from 2011’s Watch The Throne was too similar to one of his own songs, also titled “Made In America,” which was released in 2009. Despite these legal troubles, Jay Z seems to be doing well both personally and professionally. He is incredibly involved in exclusive music streaming service Tidal, leading him to pull his Reasonable Doubt album from competitor Spotify in spring 2015. Around that same time, he announced a special vinyl box set of his album Magna Carta Holy Grail via Jack White’s Third Man Records. Most recently, though, the rap mogul performed at Tidal X: 1020, a charity event featuring a number of big-name artists who are involved with Tidal as well, like Prince, Nicki Minaj, Beyonce and Usher.